Integran has developed strong relationships with State and Industry decision and policy makers. Provision of policy advice to these clients has contributed to improved policy frameworks and successful infrastructure project outcomes. 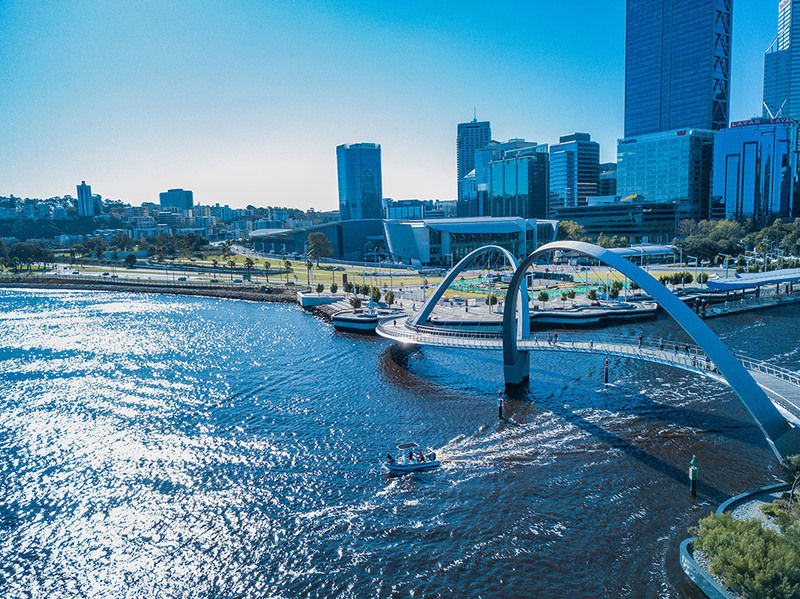 Integran has recently provided the State Government with assistance, in the development of guidelines and templates, participation in discussion forums and development papers on options for infrastructure frameworks and charging issues. Provision of Geographic Information System (GIS) data and systems to support administrative arrangements. Preparation and project management of third-party consultants to Government. Integran’s expertise in dealing with both State Government agencies and local governments was manifested throughout the process and frequently demonstrated in their skills and knowledge of how to work with competing interests to achieve a workable outcome for all parties involved.